Program will begin at noon. $15 for current CYP members. Back by popular demand! 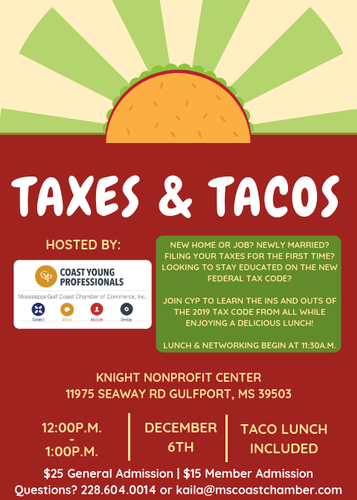 Join CYP for lunch while you learn important updates on the tax code.